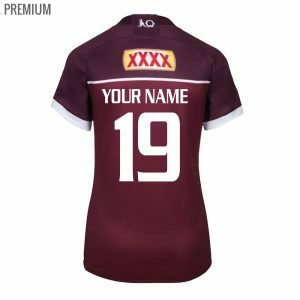 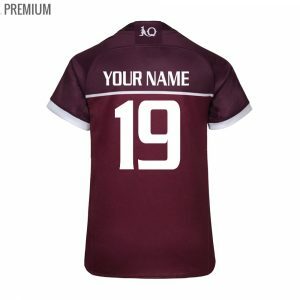 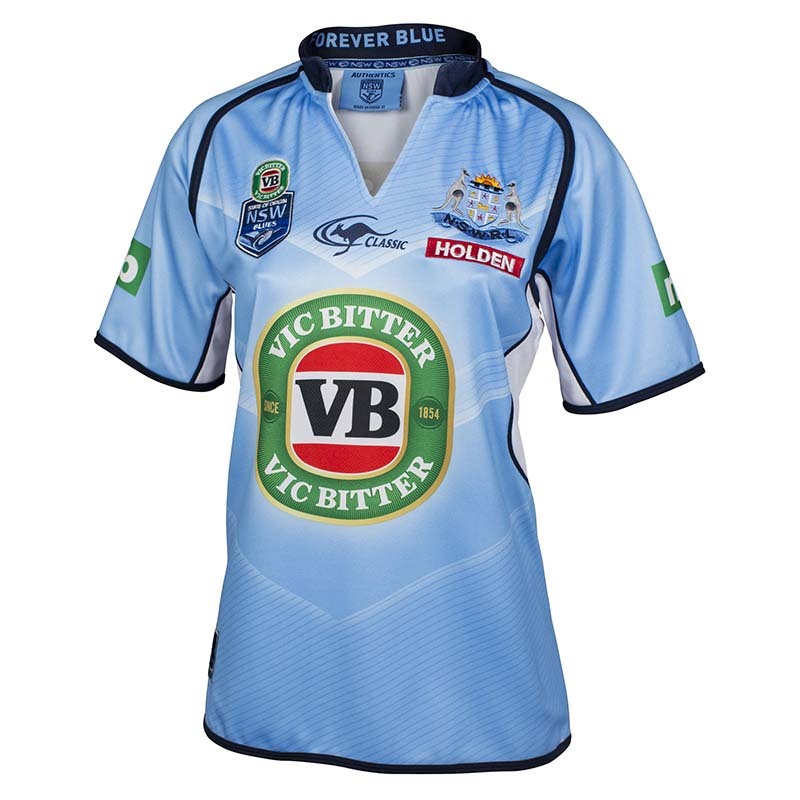 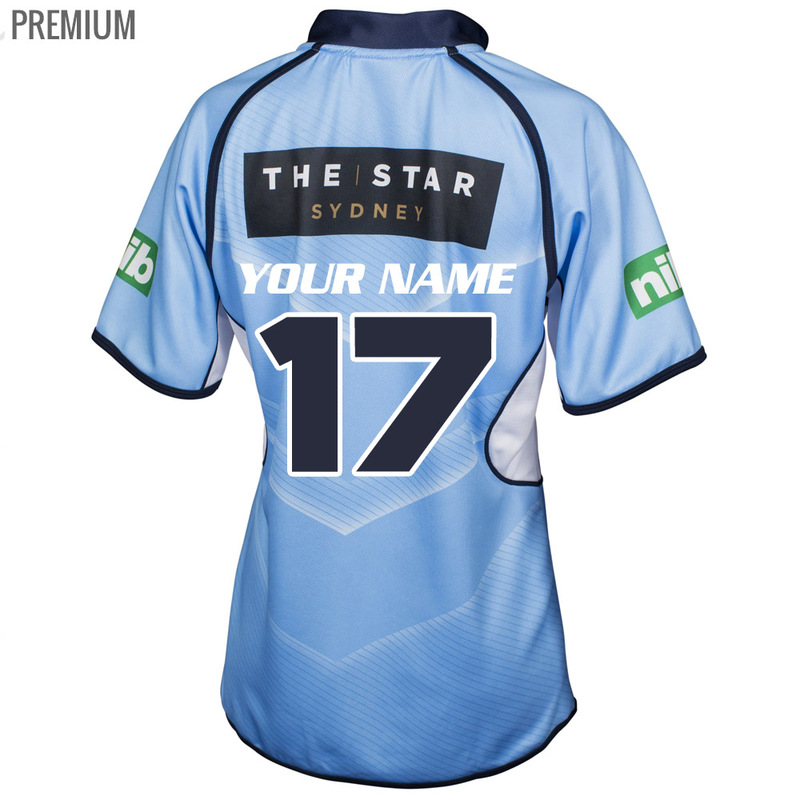 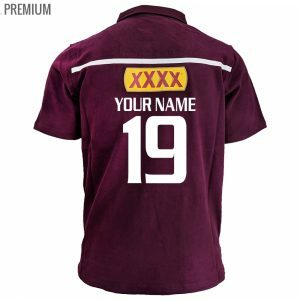 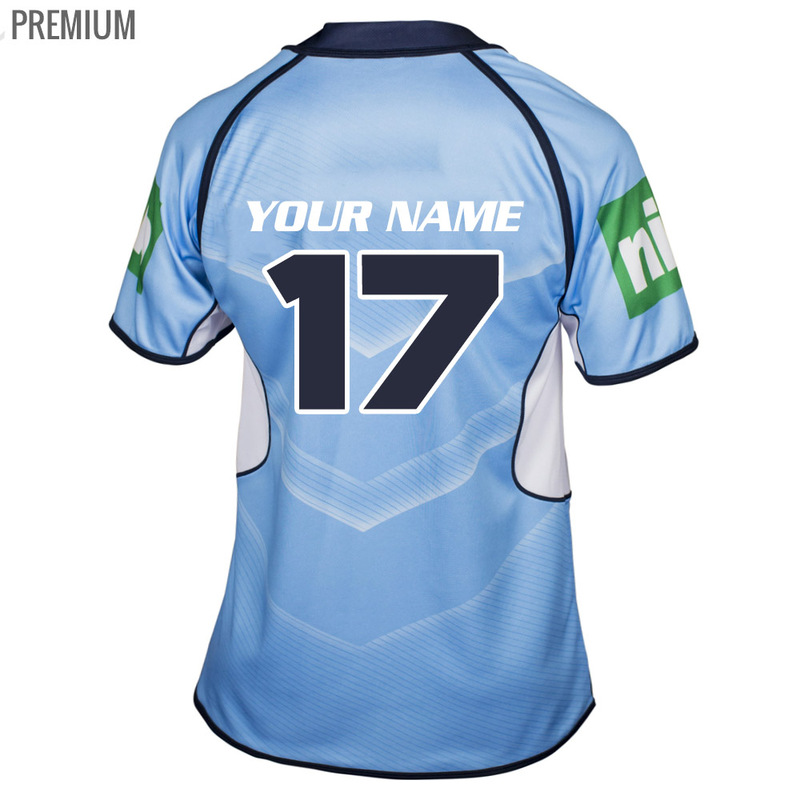 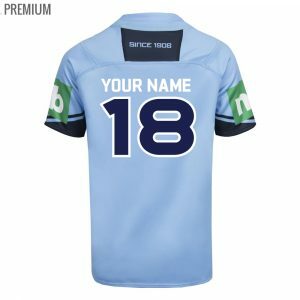 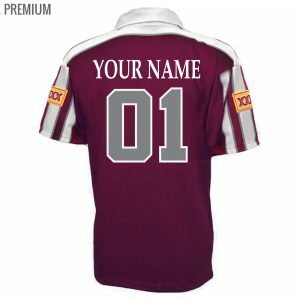 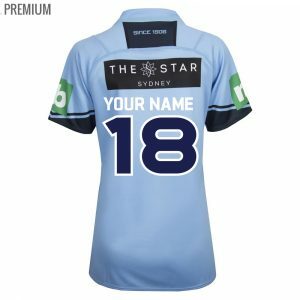 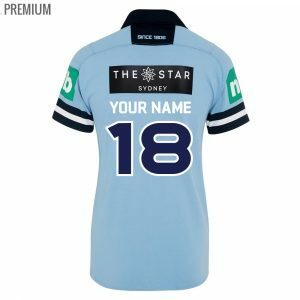 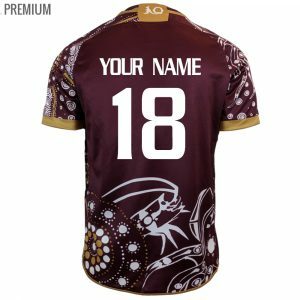 Get your Personalised State of Origin Jerseys with custom personalisation while stocks last! 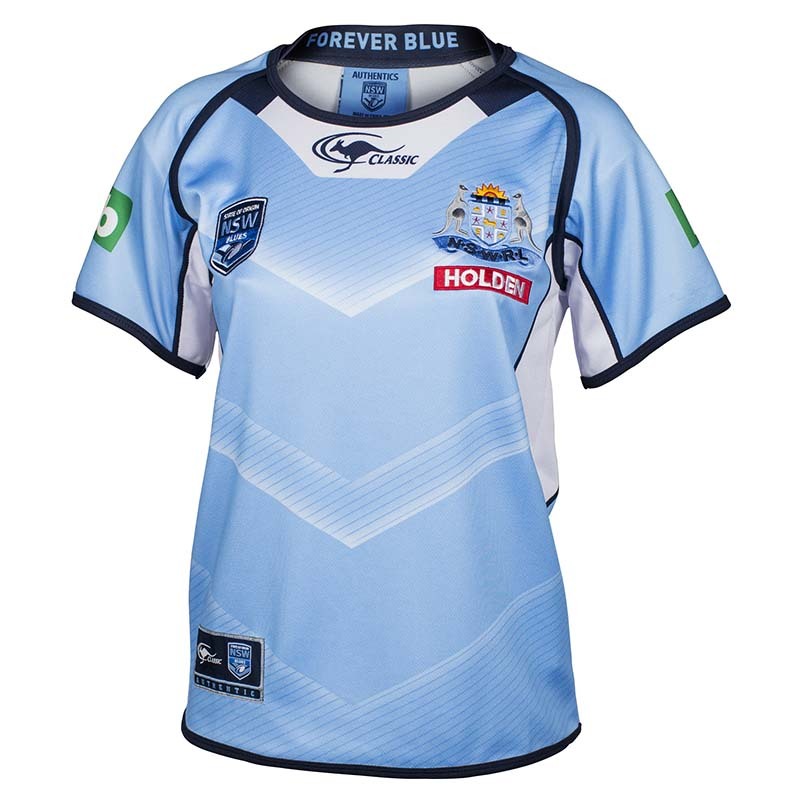 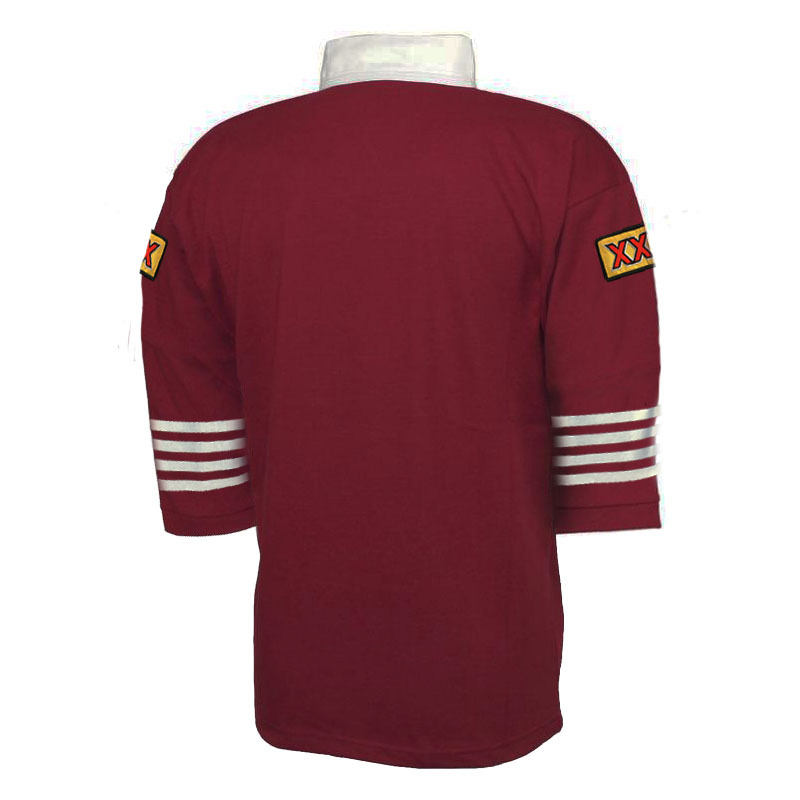 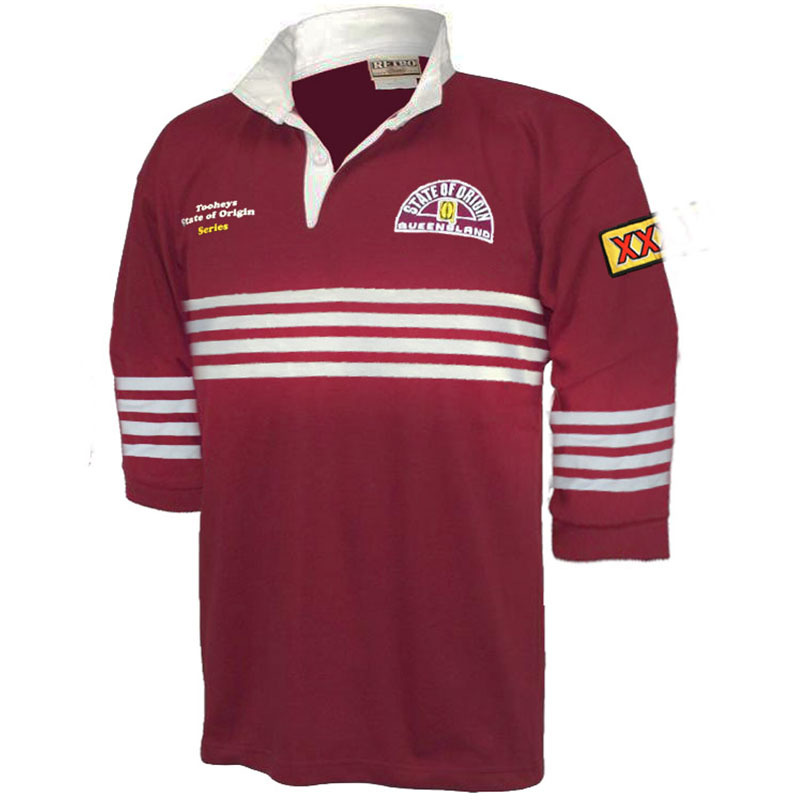 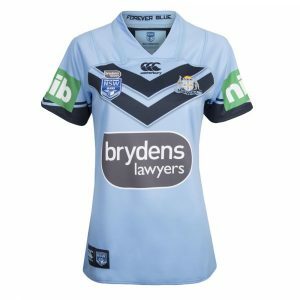 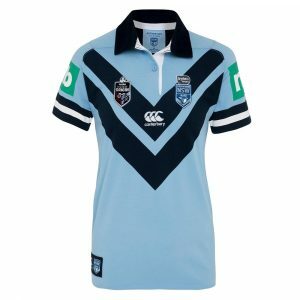 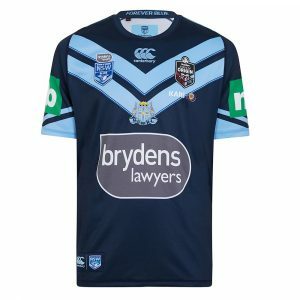 We have custom men and women NRL State Of Origin Jerseys for each team including QLD Maroons or NSW Blues. 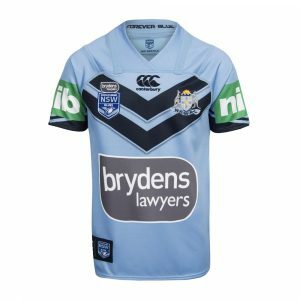 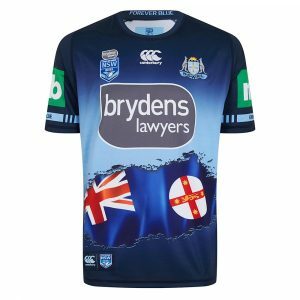 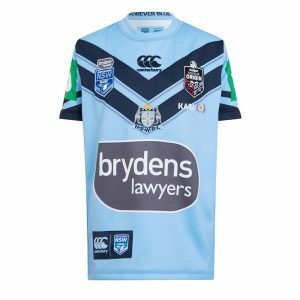 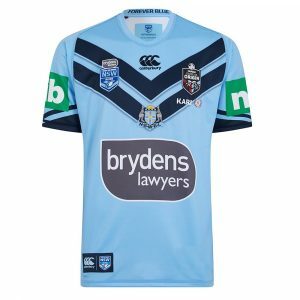 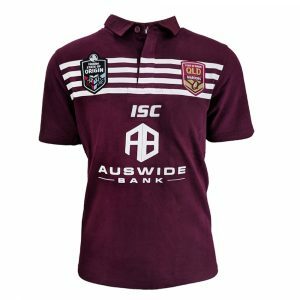 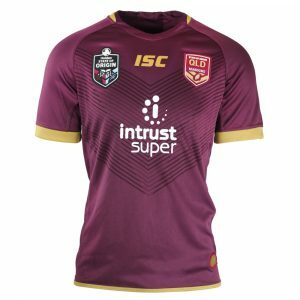 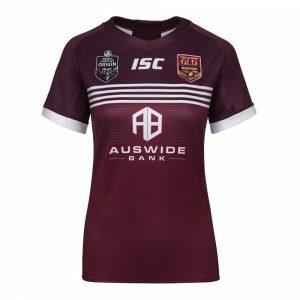 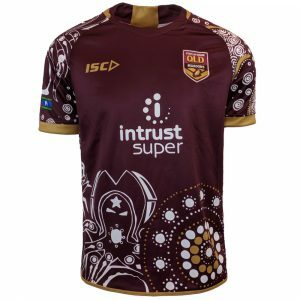 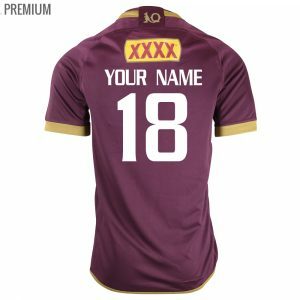 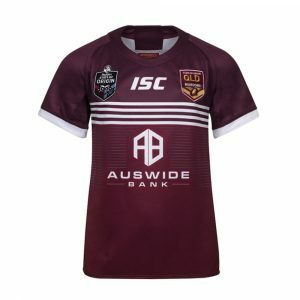 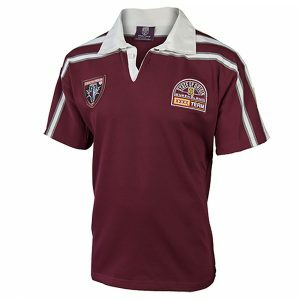 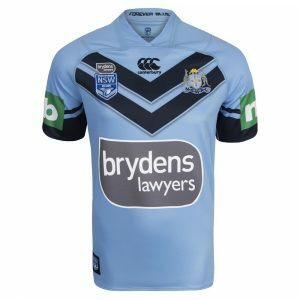 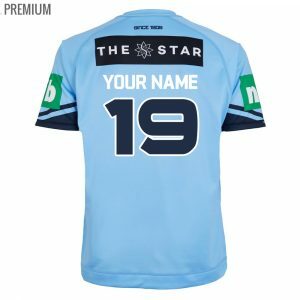 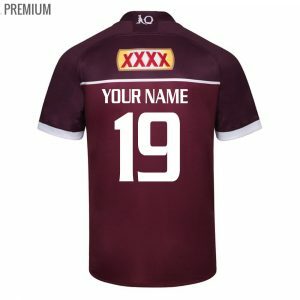 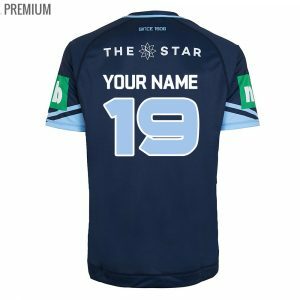 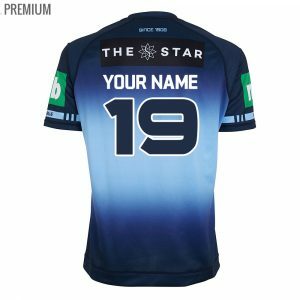 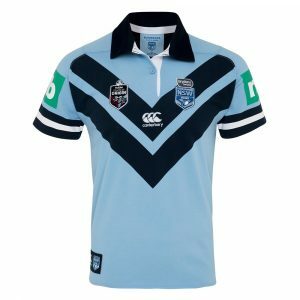 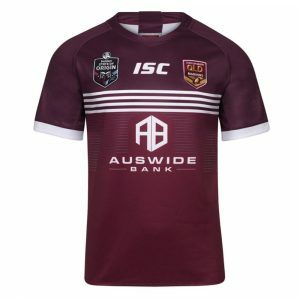 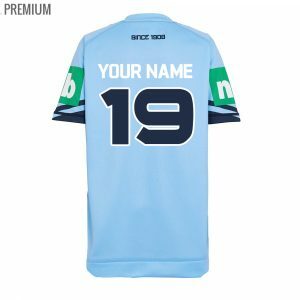 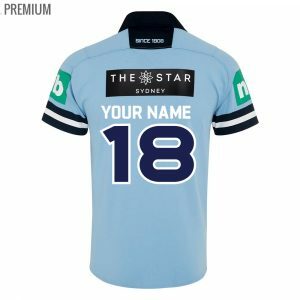 Grab a Personalised NRL State Of Origin Jersey online today for you, a mate or for the whole family and wear it with pride!